What does the Faction Marketplace mean for the cloud computing industry? | Faction Inc.
What does the Faction Marketplace mean for the cloud computing industry? When companies have diverse computing needs, where do they go? Normally, they might seek out different companies and offerings in an attempt to patch their solutions together, but that can cause IT headaches and financial woes as infrastructure-as-a-service costs continue to climb. To provide a solution, IaaS cloud provider Faction Inc. recently launched the Faction Marketplace, a one-stop-shop that connects potential buyers and channel partners to suppliers of cloud services and products. Faction CEO Luke Morris is confident the Marketplace will provide a much-needed solution for facilitating cloud customization so that enterprises can reap the benefits of cloud computing more simply and quickly. Enterprise cloud computing can be made simpler with the marketplace-type structure provided by Faction and its partners, and it can provide distinct advantages down the road. This setup guarantees equipment and software compatibility and provides an integrated support system for customers, generating increased capabilities in the long term. 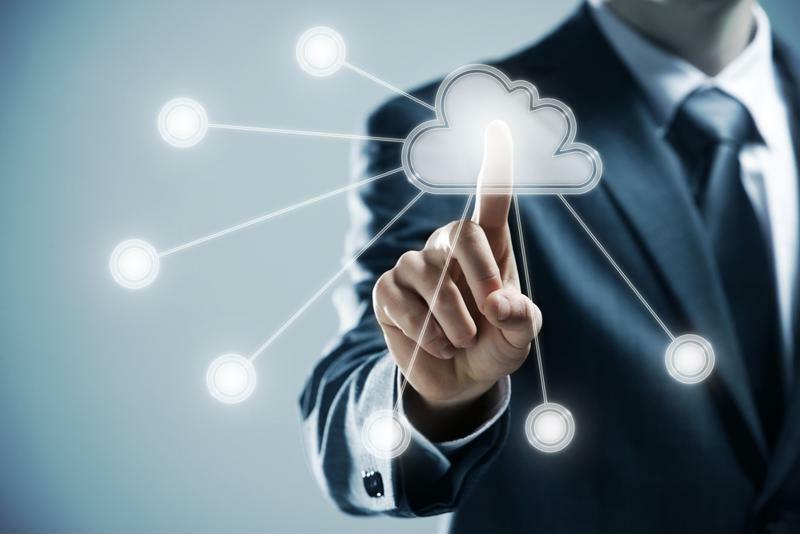 Being able to choose the specific services to accompany cloud infrastructure is a distinct advantage of the marketplace. The cloud computing industry is growing at an astounding rate. Research firm Gartner projected in May of this year that global spending on IaaS cloud infrastructure would likely increase 32.8 percent in 2015 to nearly $16.5 billion. The compound annual growth rate from 2014 to 2019 was an estimated 29.1 percent. These numbers are a sure indication that enterprises are going to continue to invest greater portions of their IT budgets on cloud infrastructure. A cloud marketplace provides a platform for buyers and providers to interact and customize their cloud environments with managed services, software solutions and colocation services. The ability to mix and match their software and infrastructure providers will allow enterprise customers to fully integrate their solutions instead of investing in equipment or software that ends up not being compatible down the road. TechTarget contributor Margaret Rouse proclaimed that these kinds of platforms allow the IaaS cloud providers to reach more customers and give more personalized service. Cloud marketplaces are also important because they pave the way for partnerships to evolve within the computing industry. The partnerships, in turn, allow businesses to get the most out of their computing solutions, including cost-cutting benefits and fewer equipment requirements. Companies can find solutions that are tailored to fit their specific needs by partnering with providers from every end of the computing spectrum – but they find them all in one place, doing away with the need to shop around for cloud support.